My blockchain colleague Joseph told me about an Israeli entrepreneur who spent 2018 finding promising new companies doing an Initial Coin Offering, then buying up 51% of their tokens. The idea was to have majority ownership over these fledgling companies, so he could guide their future direction. Guess what he discovered? He didn’t own the company at all. Sure, he owned the company’s tokens—but this is like the difference between owning a Home Depot gift certificate, and owning Home Depot. The tokens were a unit of value that the company created out of thin air—not ownership in the company itself. Investors—especially early investors—want a piece of the company. Let’s say you want to open a new airline, and you need $100,000 from an angel investor. The investor is probably not going to give you $100,000 in exchange for airline miles. “Hey, have you heard about that new airline QuickJet?” the investor’s friends would ask her. The logic of ICOs is that you can buy and sell these tokens (i.e., airline miles) to other investors. But that’s a lot different from owning the airline, and having a say in its direction. This is why in 2019, the ICO will be replaced with the STO, or Security Token Offering. Here’s how they work. 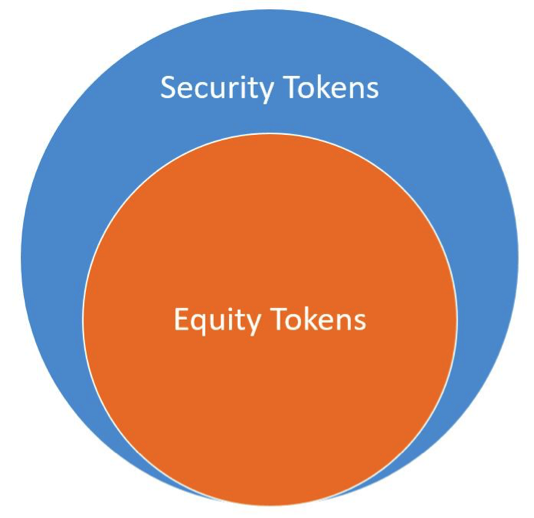 I’ll start by explaining equity tokens, a specific subset of security tokens. Think of an equity token exactly like a stock. You buy a share of Tesla, you own a small piece of the company. You buy the majority of Tesla shares, you get to tell Elon Musk what to do (if you dare). If you’re starting a blockchain company, you offer equity tokens, which function exactly like shares of stock. They literally are stock, simply recorded on the blockchain. (See the Forbes article on our Equity Token project.) 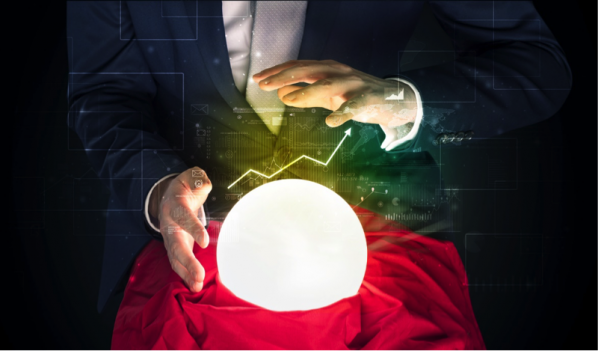 Think of them as smart stocks, which can be programmed to do cool things in the future, like making it easier for shareholders to organize and vote. For example, an angel investor puts in $100,000, and in return you agree to give up 10% of your company. Your company is now valued at $1,000,000 (100,000 x 10). To keep it easy, let’s say you create 1,000,000 tokens, and transfer 100,000 of those tokens over to your investor’s digital wallet. The investor has all the rights of a traditional shareholder. We’re working within the existing legal framework, using the model that VCs and investors have used for years. Everyone gets it. Now think of security tokens as being the wider asset class. Just as investors can trade a lot more than equity securities (like your Tesla stock), they can also trade debt securities (like banknotes and bonds) and derivatives (like futures, options, and swaps). Imagine a new token for each of these security types. They will work just like these securities work today, but instead of a paper certificate, you now get a token to prove your ownership. 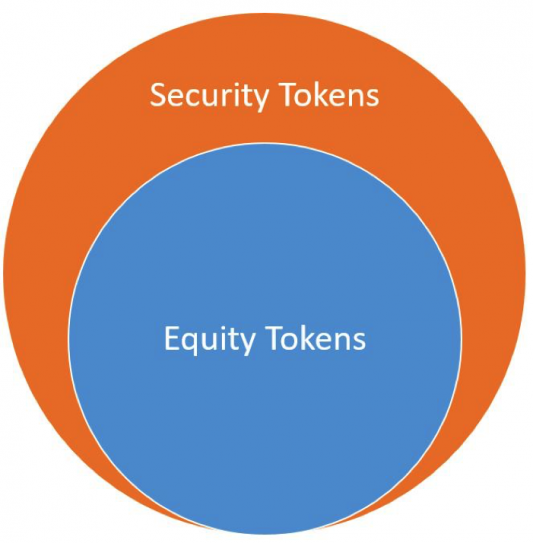 That’s security tokens in a nutshell. And that’s why 2019 is going to be nuts. John Hargrave is the CEO of Media Shower. Click here to get our weekly blockchain investor briefing.